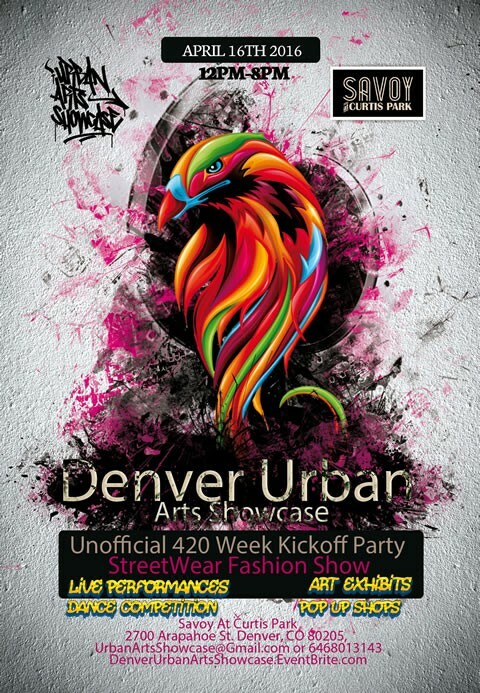 Urban Arts Showcase prides itself on staying true to the original elements of hip hop culture which is characterized by four distinct elements, all of which represent the different manifestations of the culture: rap music (oral), turntablism or DJing (aural), b­boying (physical) and graffiti art (visual). Even while it continues to develop globally in myriad styles, these four foundational elements provide coherence to hip hop culture. Over the course of the last three years, Urban Arts Showcase has provided a platform for many brands and artists to engage with consumers and fans in the greater NYC area and are very excited to be expanding to the west coast. Using social media Urban Arts Showcase was able to generate significant exposure online for the participating artists, brands, and events. Making use of a variety of venues, past events were held on the Jewel Yacht (harbor cruise of NYC), Graffiti Art New York in Tribeca, Specials on C (a former bodega turned event space in Alphabet City) and Open House Cocktail Lounge on the Lower East Side of Manhattan with sponsors like G­ Shock, Reebok, KidRobot, PBR, Box Water, Ciroc, Redbull, Calebs Kola, Cazal Eyewear and many other independent designers.